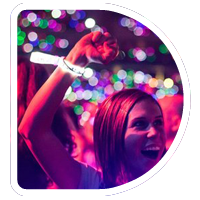 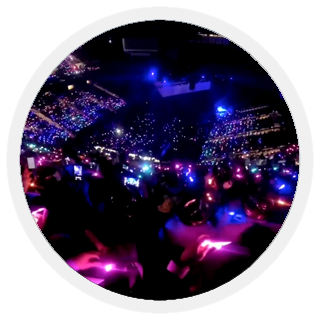 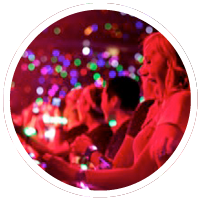 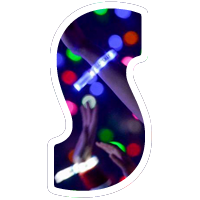 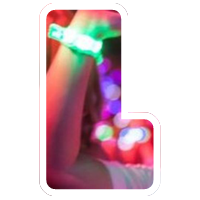 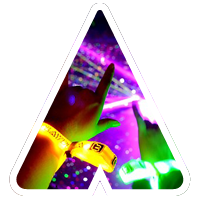 Bring Xylobands to your table for a unique guest interactive experience! 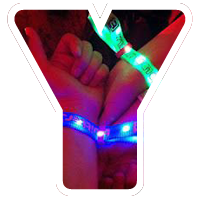 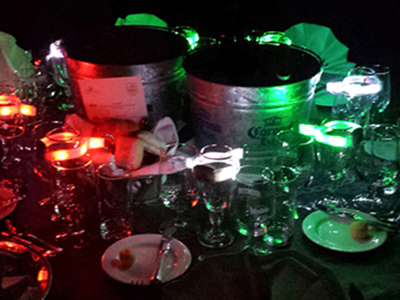 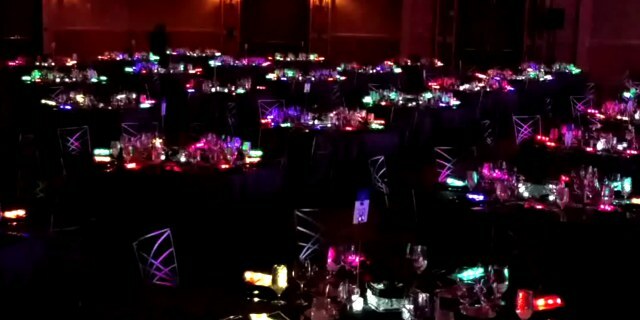 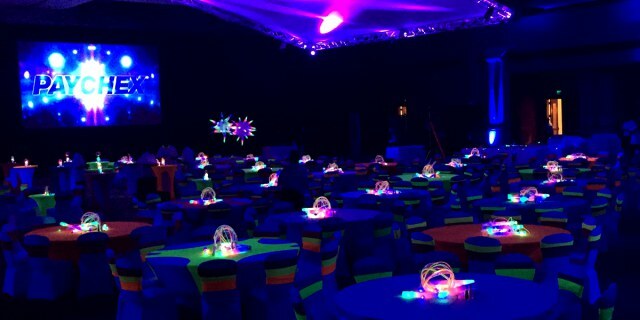 Bring Xylobands to your table for a unique guest interactive experience that will add light and life to your party! 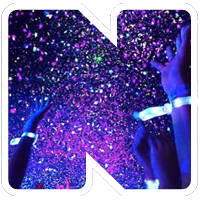 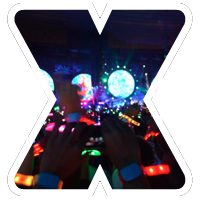 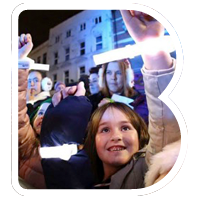 Whether a Corporate Event, Wedding, Bar or Bat Mitzvah, Charity Event or other reason to party, Xylobands will be a new, exciting way to interact with your guests. 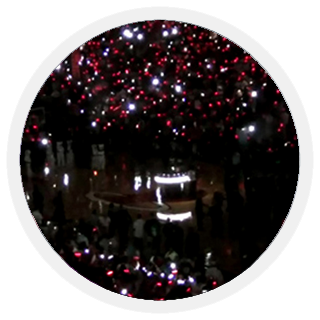 Imagine utilizing RFID tags to be able to light up a winner of a raffle or contest? 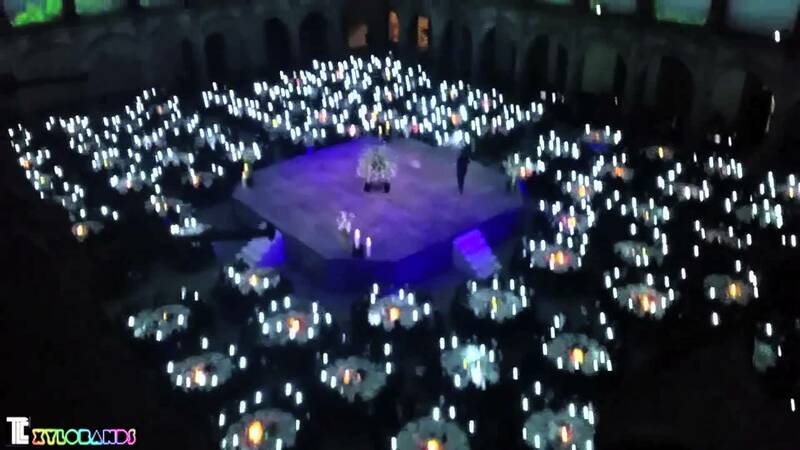 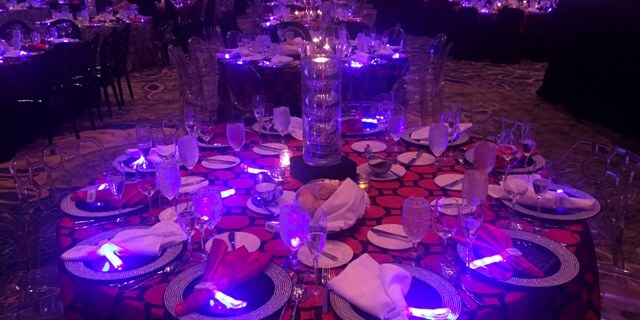 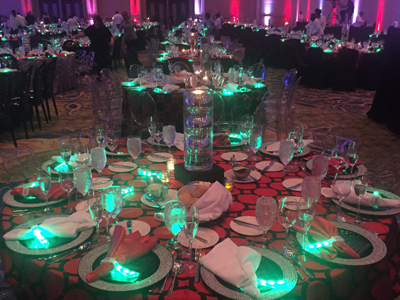 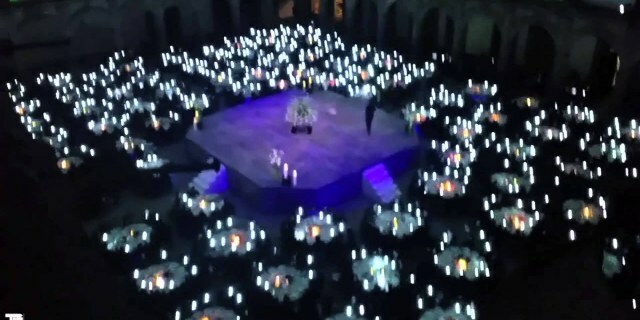 Or having each table light up in different color patterns or different times during your event. 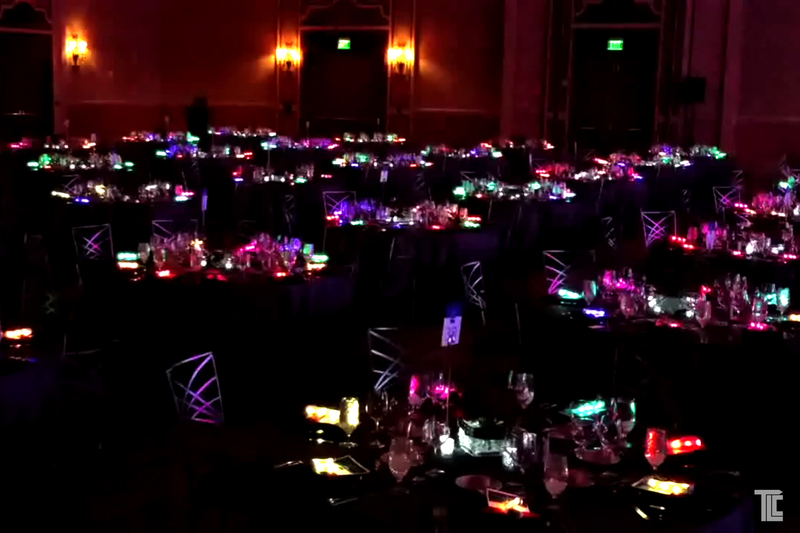 Imagine pulsing lights that flash in time to music leading up to a presentation, or guests stepping out on the dance floor with our light DJ’s syncing with your music DJ’s. 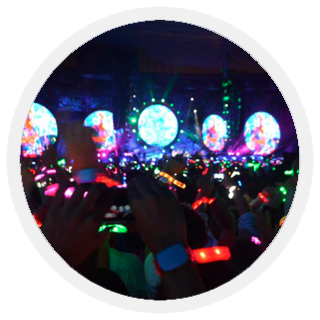 So many ideas and if you incorporate RFID you can even create social media updates that will allow your experience to live on after the event has ended.